1999 : EMI : Marc Morgan : Le héros c'est moi : production. 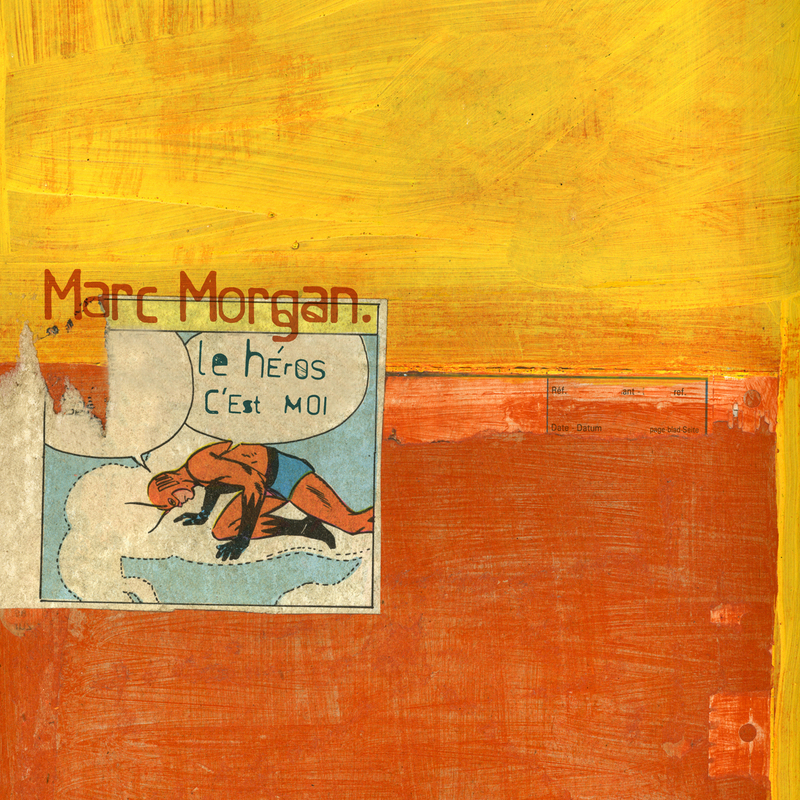 Marc Morgan : all instruments, vocal. Backing vocals : Juliette and Maxime Wathieu, Pierre and François Palatsky, Florence et Vincent Defays, Marie-Christine Devillers. Recorded at Studio X.Y.Zèbres (Huy, B). Mixed by Marc Maghin and Marc Wathieu at SOS Recording Studio (Liège, B). Mastered at Equus by Vincent Goffart. Production : Marc Wathieu for X.Y.Zèbres. Executive production : Philippe Luthers (RTBF) and Gilbert Lederman (EMI). Originally released on EMI CD "Si Ça Nous Chante", 1999. This song was recorded in the context of "Si Ça Nous Chante", a song-writing contest organized for teenagers (8 to 14 years old) in french-talking part of Belgium. From 1014 texts, 100 has been selected by a jury of belgian media and litterature personnalities (Jacques Mercier, Jean-Pierre Verheggen, Malika Ben Brahim, Daniel Bardieux, Pierre Collard-Bovy, Carl Norac). Then artists were asked to choose a text and to turn it into a song, composing music, arrangement and managing to record it. I've been immediately hooked by "Le Héros C'est Moi" written by young Sylvain Briol. I composed the music keeping the all original text. Artists and young writers all performed a great concert at the Francofolies de Spa on july 22, 1999. "Si Ça Nous Chante" was a charity-project for the Belgian Mucovisidose Foundation. Télécharger un article paru dans le journal Vers L'avenir du 24 juillet 1999 (PDF). Download an article published in the newspaper Vers L'avenir, july 24, 1999 (PDF). Download the lyrics (zipped .pdf). À ranger leur chambre et leur lit ? Le poids de mon cartable ? Des heures de pub à la télé ? À faire pipi dans un bocal ? © Sylvain Briol & Marc Morgan / Universal Publishing France.